Learn more about living in our North Capitol Hill apartments. 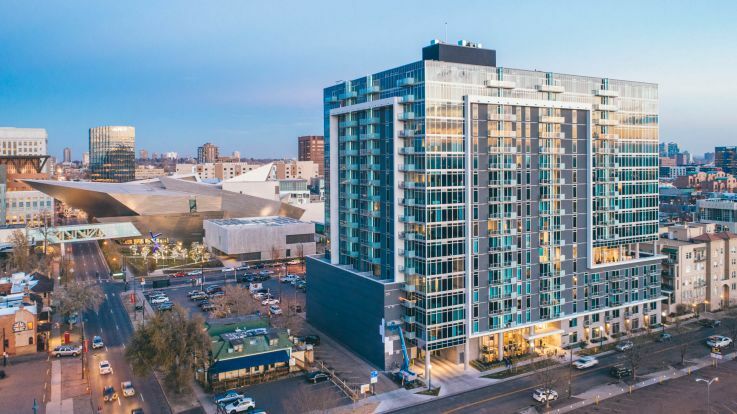 One of the go-to places for young professionals, Denver’s North Capitol Hill neighborhood has everything you’d want to have a night on the town. Sometimes referred to as Uptown, North Capitol Hill is packed with excitement, fun and adventure. Explore Restaurant Row’s endless collection of cafes, bars and fine dining establishments. 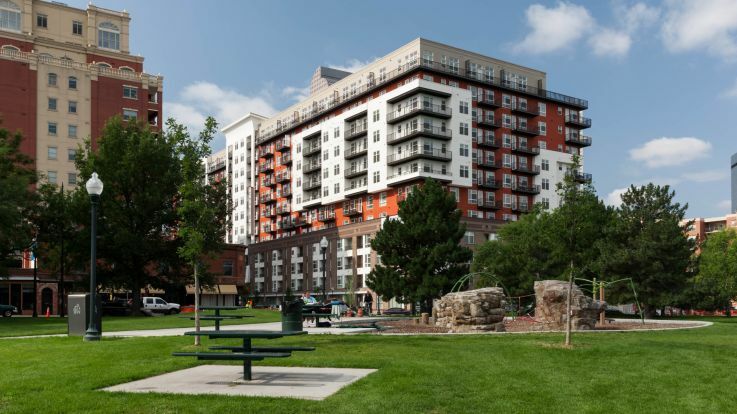 North Capitol Hill is also home to Denver’s largest green space, City Park. Within are two of Denver’s favorite attractions for residents and visitors of all ages--the Denver Museum of Nature and Science and the Denver Zoo. There are not many places that kids and those young at heart can see an allosaurus and a giraffe all in the same day. 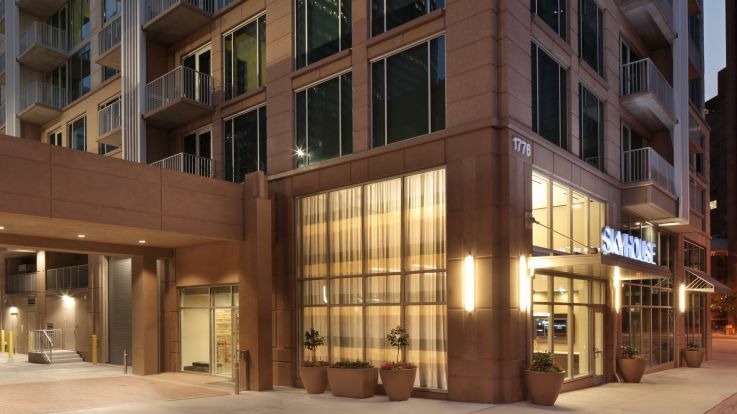 Our North Capitol Hill apartment communities feature homes that come equipped with amenities like stainless steel appliances, in-home washer and dryers, fine finishes and expansive windows for you to admire the views. Our residents have access to community amenity spaces that can include hot tubs, outdoor swimming pools, clubhouses and state-of-the-art fitness centers. Explore our available North Capitol Hill apartments and find the perfect new place to call home.